Ladies, your hair is your crowning glory and with the heat on, you can damage it without even knowing! 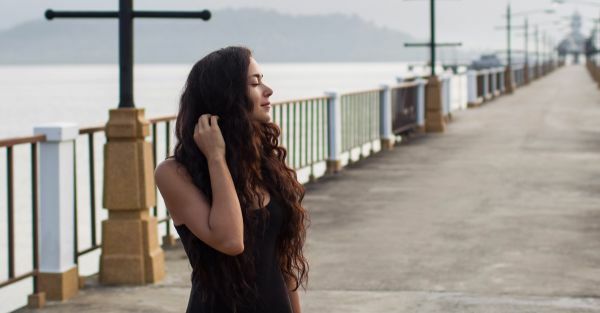 Summer hair is supposed to be carefree and natural, but with the rise in temperatures and humidity, come a lot of hair problems such as split ends, frizziness, and tangled hair. 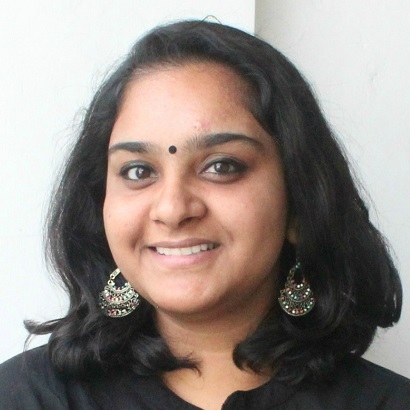 Here are some hair care mistakes that girls tend to make in this hot weather. 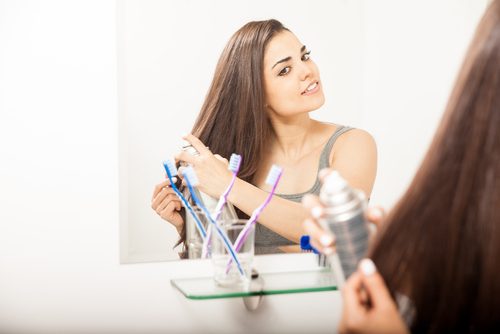 So read this and make sure to avoid these hair no-nos and say hello to gorgeous locks! Yes, we know, it’s summer and a nice cold shower would make you feel amazing. But that doesn’t mean you need to wash your hair every day. It is obvious that you have to keep your hair clean, but washing it on a daily basis can strip your scalp off of its natural oils. This will lead to super dry and brittle hair and you wouldn’t want that, would you? You can wash your hair three times in a week in order to keep it fresh and healthy. It’s a myth that your hair is less dry in the summer! 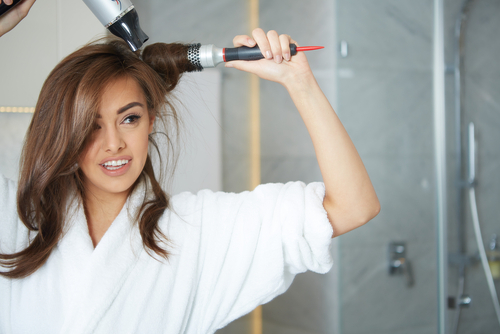 Yes, there’s more moisture in the air during summer than there is in winter, but that doesn’t give you the chance to skip conditioning your hair. You don’t know this, but the sun’s rays can actually make your hair dry, super frizzy and unmanageable. Always, make sure to use a conditioner after you’re done shampooing to restore the moisture. If you’re someone who styles her hair on a regular basis, then it’s time you start using a protectant. Treat your damp hair to some quality heat protectant before you pick up that dryer. It will not only save your hair from the heat but also give you smooth strands that we bet you’ll love. Summer doesn’t mean that your hair will not be dry at all. Regardless of the weather, your hair needs a nice old champi at least once in a week. Use either coconut or olive oil to keep your scalp hydrated. You can also use an essential oil to make your hair smooth, shiny and soft. Repeat with us - spritz and seal! Always make sure to lock in the moisture so that your hair doesn’t get damaged by the heat. You don’t need to buy a fancy product to do this, as you can always make a spray at home. Make a concoction of water mixed with aloe vera and a bit of any essential oil that suits you. Spritz some of it before heading out on damp hair and you’re good to go. Your hair needs some TLC throughout the year. There are so many hair masks in the market for every type of hair that you can use. Make it a point to nourish your hair with a mask that suits you the best or go for some home remedies. Go ahead, girls, you deserve to pamper yourselves once in a while, don’t you? Tying your hair in a tight topknot is a big no, ladies! During summer, our hair becomes fragile and is more prone to breakage. We get that tying up your hair can help tame frizzy hair, but it’s better to opt for loose and breezy hairstyles. If you’re not able to wash your hair regularly or if you sweat a lot, that doesn’t mean you need to use a hair spray every now and then. 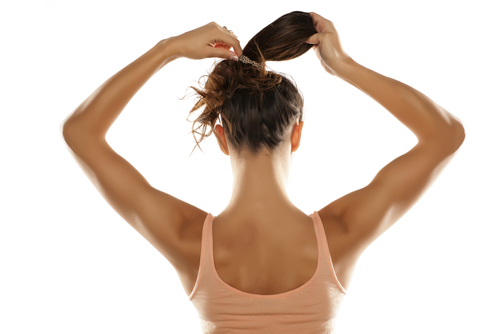 Hair sprays are quite harmful to your hair as they strip off the natural oils from your scalp. It’s best for you to avoid hair sprays or dry shampoos on a hot summer day and use them in moderation only. If you’re stepping out in the scorching heat, you need to cover up, ladies! Use a pretty scarf or a cool hat to cover your head, which will help in providing your hair with extra UV protection. Just like our skin, the sun can cause some major damage to our precious strands as well. A scarf can not only reduce the damage done by the wind and pollution but also prevent your hair from tangling.